Looking for that perfect beach home at a price that is AMAZING??? Look no further! 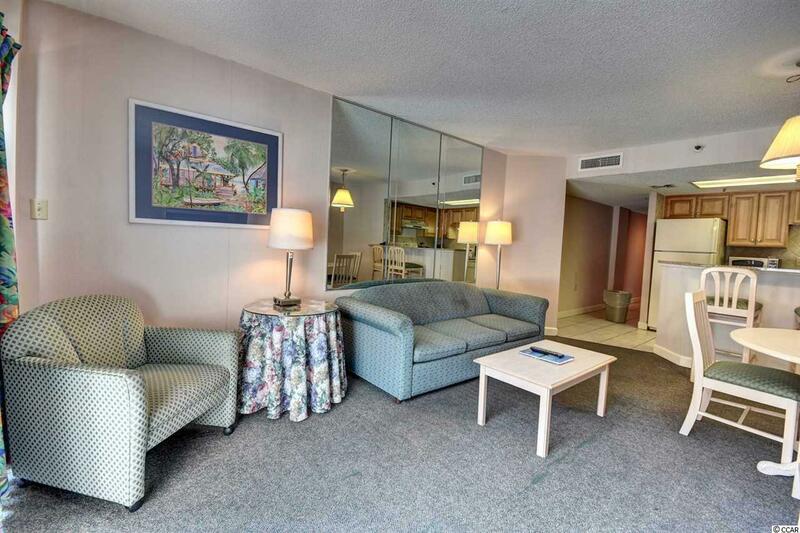 This true 1 bedroom 1 1/2 bath condo has everything you could want in that quiet beach get away. Sit on your balcony and watch beautiful sunsets setting over the gorgeous Atlantic Ocean. 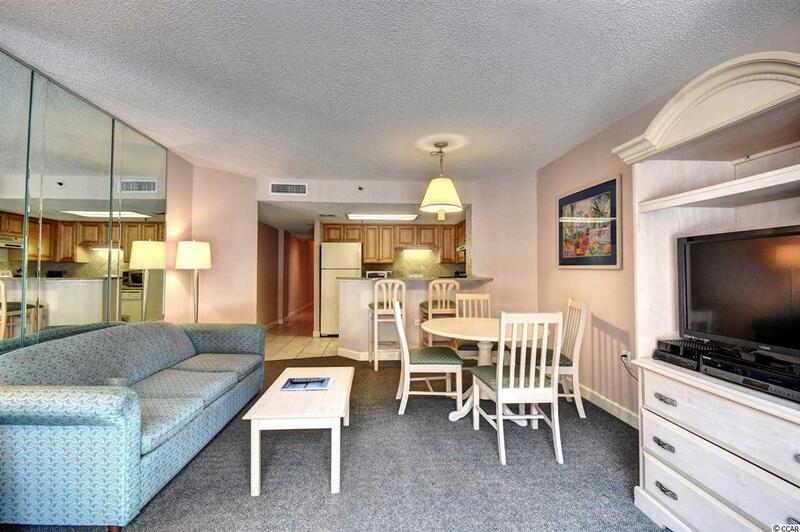 Forest Dunes Resort is a well known vacation destination located on the Golden Mile Section of Myrtle Beach. It is adjacent to a park that offers walking and exercise stations for a fitness experts and novice. 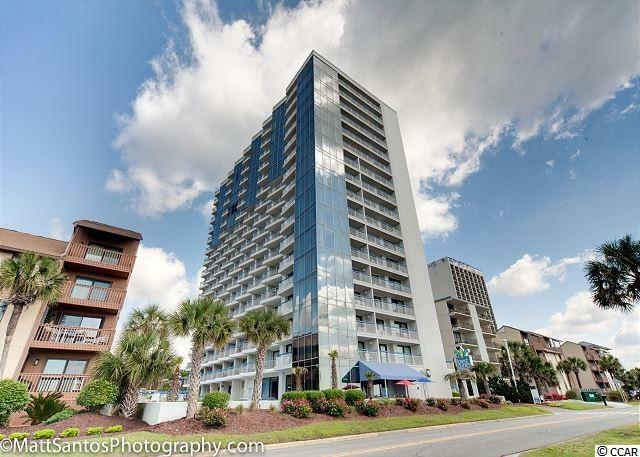 This is the only section of Myrtle Beach that has the quaint charm of small beach cabanas and pristine beaches untouched by high rise resorts. The condo has a large bedroom featuring two beds. 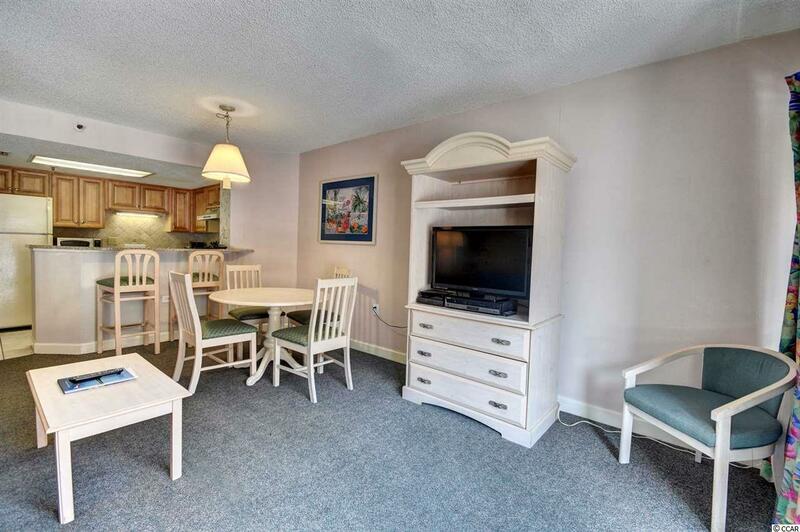 The full size kitchen and spacious living room makes this a perfect condo for a permanent residence. The Resort features an outdoor pool, indoor pool, hot tub, heated lazy river, gym, onsite washer/dryers, and sports bar and grill. Don't miss out on this GREAT OPPORTUNITY. Call and make your appointment to view today.